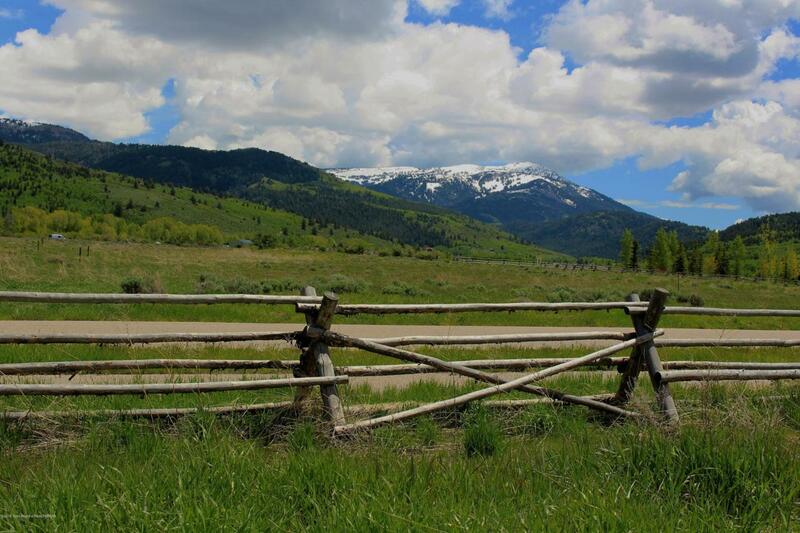 Timberline Ranch enjoys mountain views of the surrounding Teton, Snake River and Big Hole Mountains. Trail Creek runs along the northern boundary with large cottonwood trees and native landscape. There are a number of ponds and open spaces to enhance the natural setting of the community. The ranch has a total of 65 lots ranging from.38 to .91 acres. All of the lots have city water, sewer and an irrigation water connection. Teton Springs Resort and Casting Club Memberships are available with each purchase. More lots available. Please request full price list.